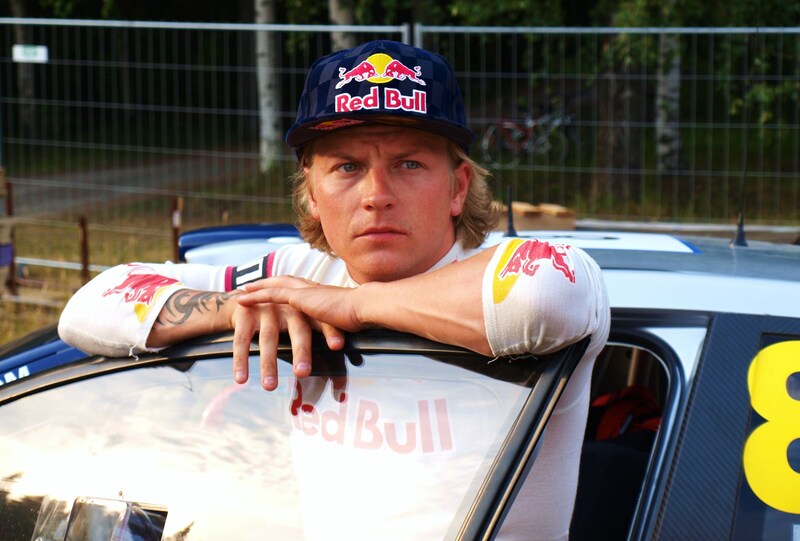 Formula 1 driver Kimi Raikkionen has revealed that, due to being a big fan of the Sport, the fin would plan a WRC comeback when he retires from F1. Speaking to Autosport.com, the Finnish ace says he doesn’t want his two-year stint in the FIA World Rally Championship in 2010 and 2011 to be his last, but hinted that he wouldn’t pursue a full-time programme when he does return. 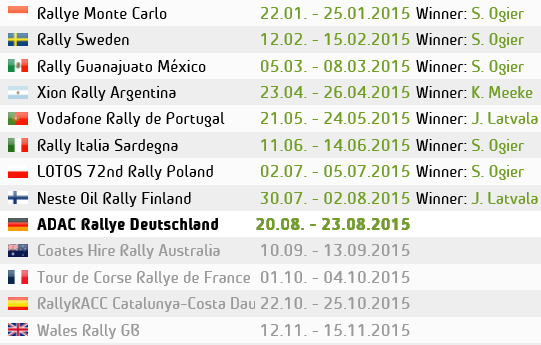 Kimi’s best WRC finish was 6th place in 2011 rally Jordan and Rally Germany.